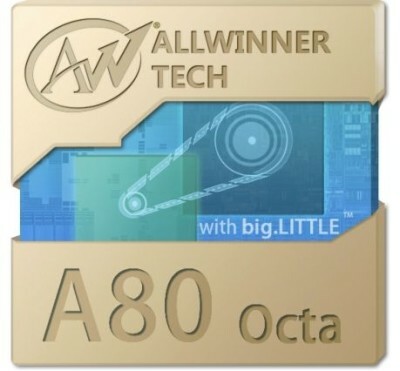 Allwinner a very famous chip maker for tablets and other devices plans to launch its first octa-core processor, A80 octa. Most of the budget tablets in India own a Allwinner processor either A13 or A10. The Allwinner A80 Octa core chipset will feature 8 processor cores and ARM’s big technology. The ARM’s technology helps in balancing the CPU cores in proper order, so to balance battery and performance in tablets, phones and other devices. The new chip design of A80 octa will allow the devices to use all 8 processor cores at once. Mediatek has already claimed that is upcoming processor chip will make the device able to use all 8cores at same time and even Samsung is testing that on its existing chipsets. Allwinner was the first Chinese chip maker which introduced the chipset with 4K video playback support.